Welcome back to another Chocolate Friday! Chocolate and the weekend make a good pair, just like chocolate and every hour of every day of the week - LOL! Those are all yummy recipes - maybe you should give one a try this weekend! OK, you know what's coming now. I put the responsibility fully on your shoulders to find your chocolate posts and come back to link them up with Mr. Linky below! They can be old or new and you can find more info here about what to post. Link up chocolate for a fan! 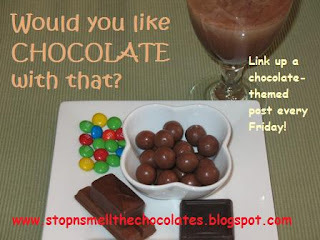 Please, save my readers from more bad cheers - link up some chocolate posts! Have a fabulous, chocolate-filled Friday!! P.S. 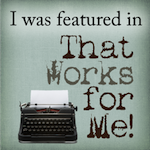 I am also at Like A Warm Cup of Coffee today with a guest post, which she linked up below. 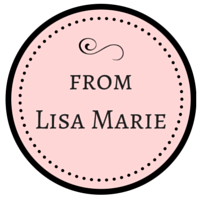 She has a wonderful blog that you really should check out! 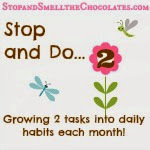 And, my 100th post is up at Stop Eating All The Chocolates - go over there to enter a giveaway! Phew! Man! I ALMOST left without leaving a comment, if you can believe that!!! 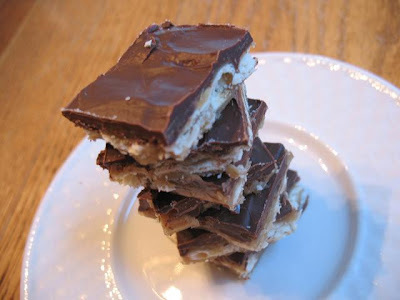 I have to say that those toffee bars look pretty yummy. Do you think your husband could transfer to the east coast? I think we need to really live closer!! Hee! Hee! Big FAT hugs to you my friend. Ooooh those look yummy, especially the cookie salad. I have to go find that recipe! Hope you have a great Friday my friend! Great idea, who doesn't love chocolate! Thanks for all the delicious looking pictures, I'm hungry now! Came to visit from your post at Like a Warm Cup of Coffee. Yummmmmo! 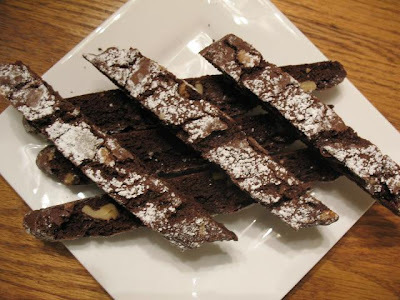 I want that biscotti nooow! Sorry, I too, haven't been by and even linked. I will try soon. After all, I do love my chocolate. And, thanks so much for those memes!! Oh my heavens! I was trying to decide which of your delicious recipes was calling my name...and then I realized they all were! Now, to decide which I will make first. Thanks so much for the recipes and the chance to link up over here! I don't have a chocolate post but this post is making me want to eat some NOW. Hubby is counting his calories, so I'm still pulling recipes from the "archives" for Chocolate Friday. However, the son who loves dessert (and exercises enough so that he can eat all he wants) will be home from college in a few weeks, and then I'll get to bake again! 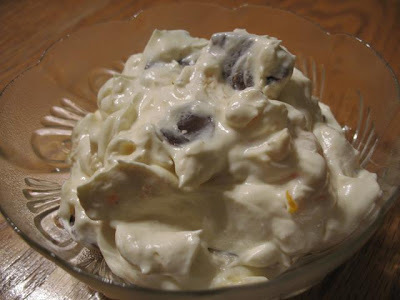 We will definitely have to try the cookie salad, and then we'll let you know if it's a salad or dessert!